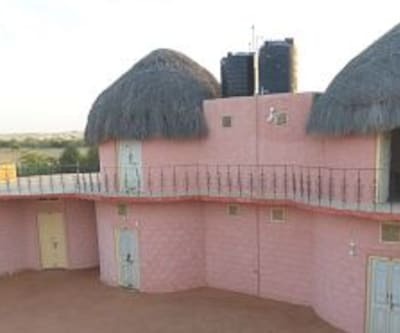 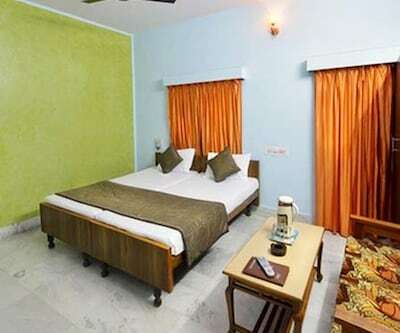 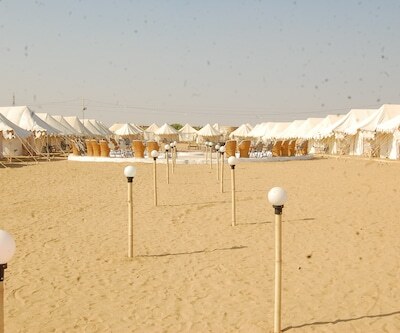 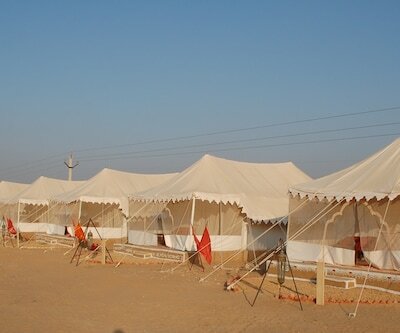 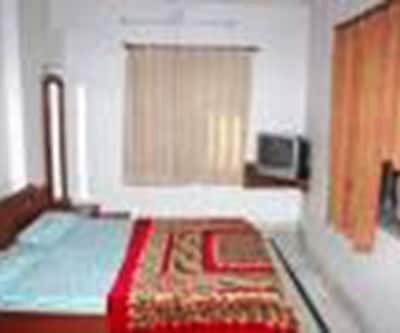 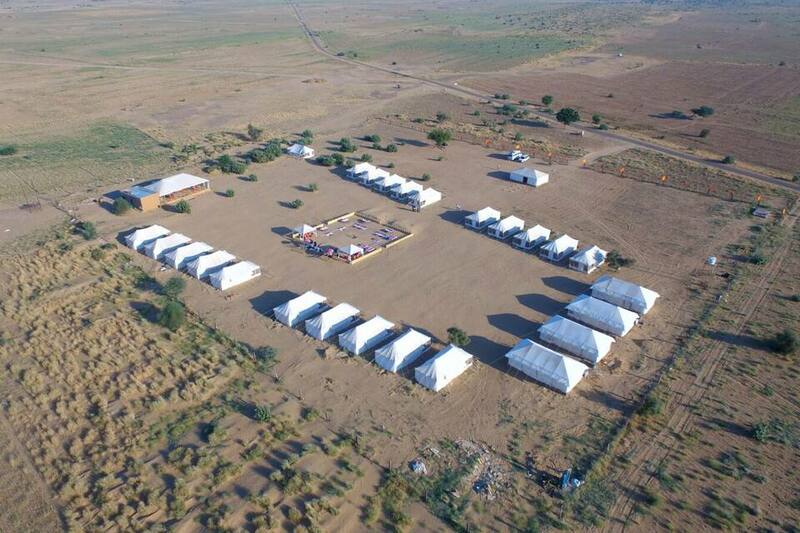 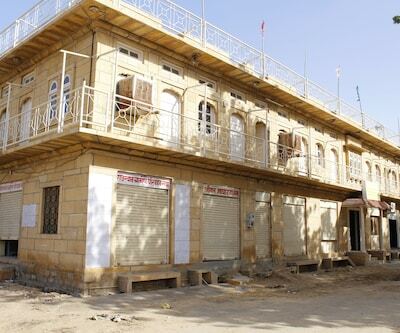 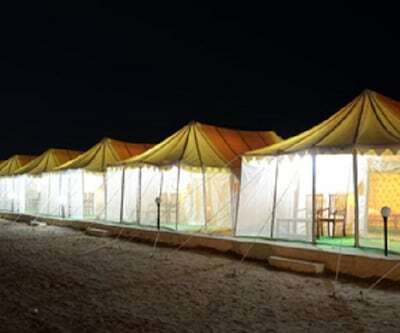 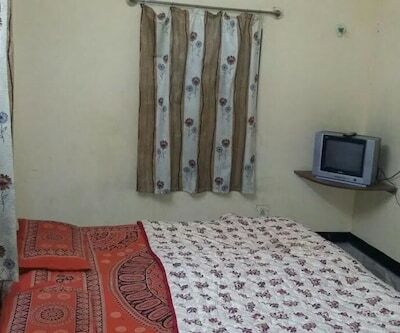 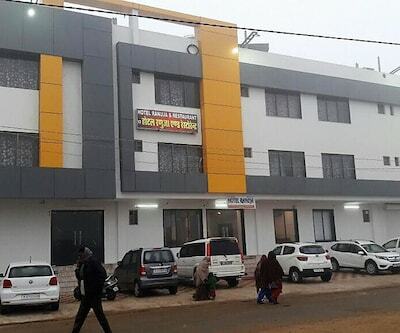 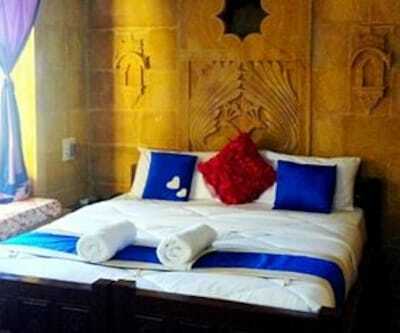 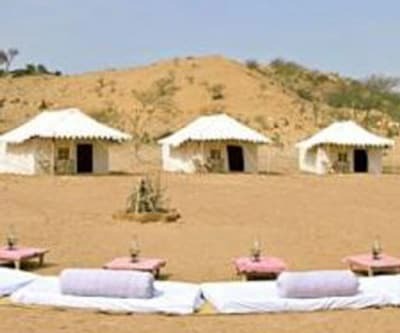 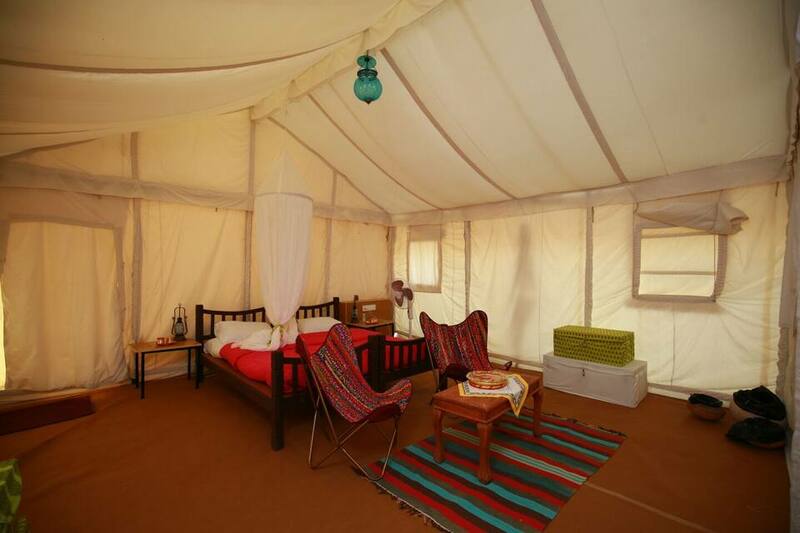 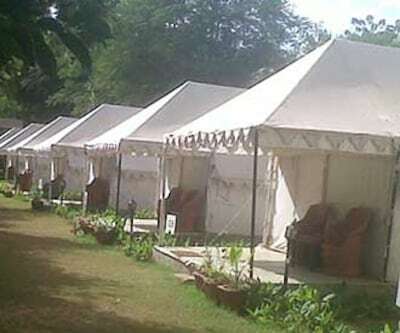 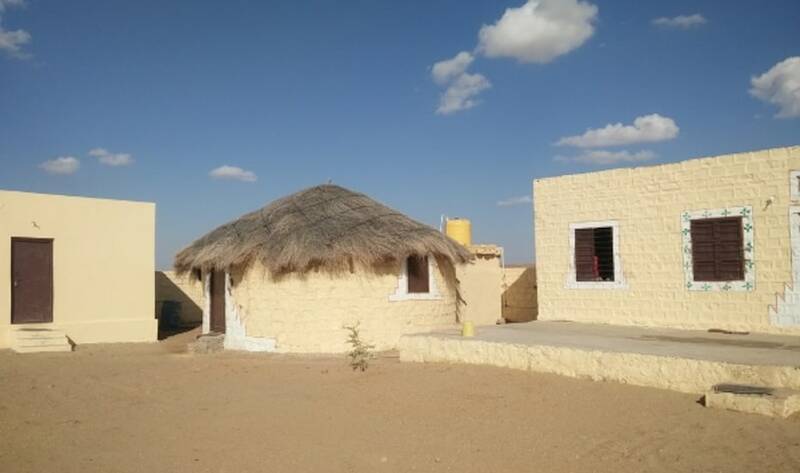 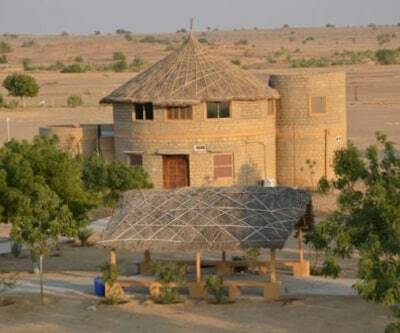 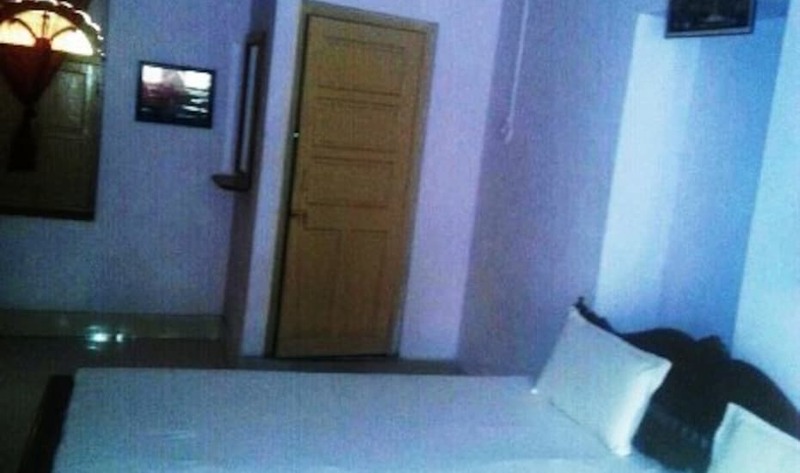 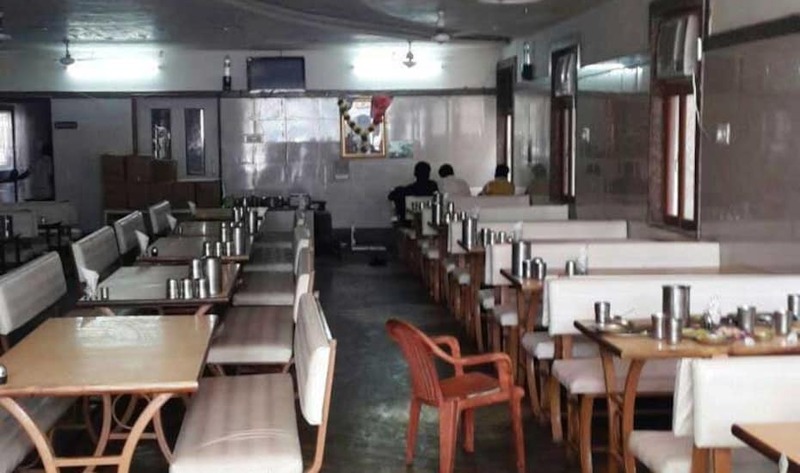 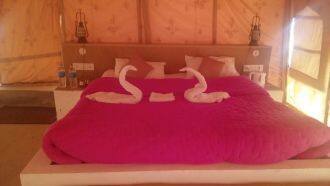 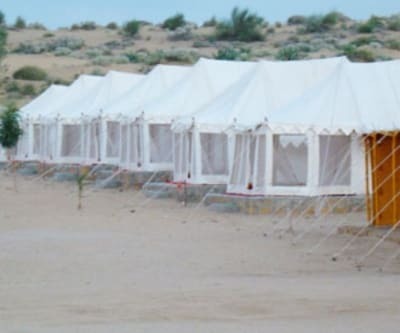 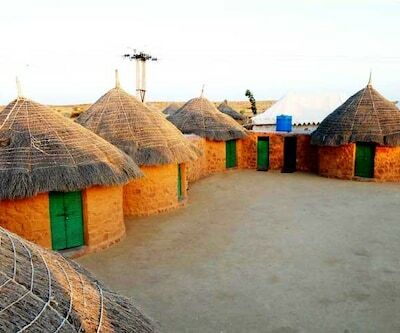 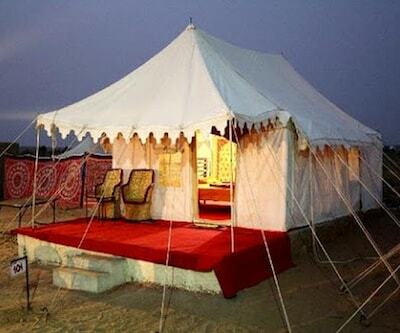 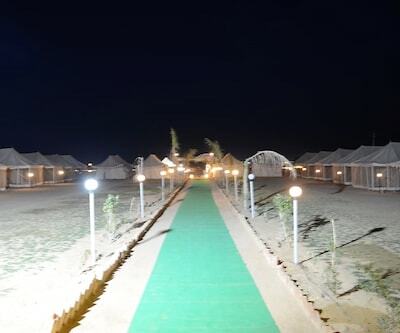 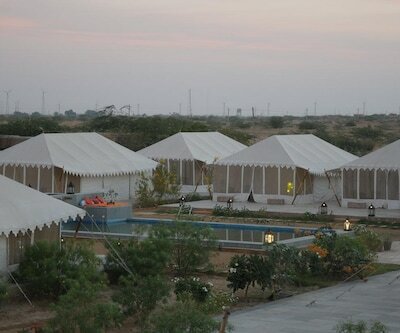 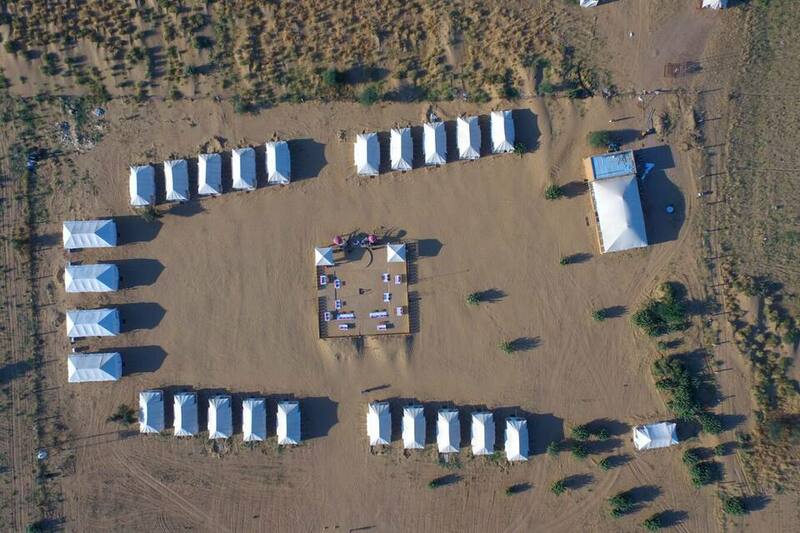 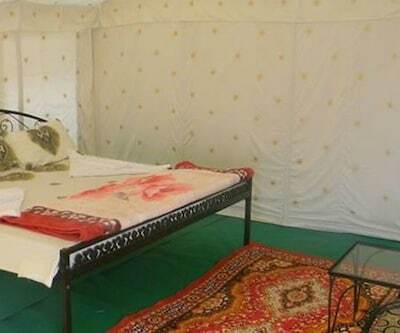 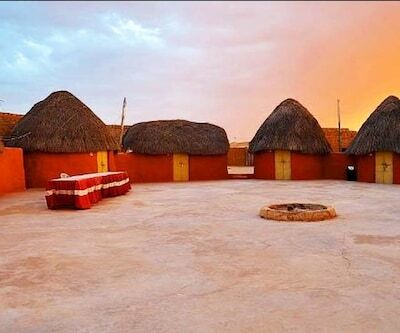 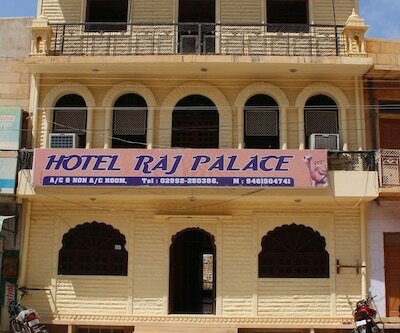 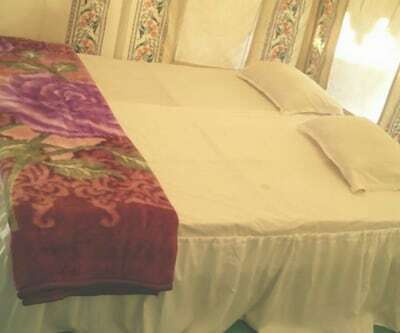 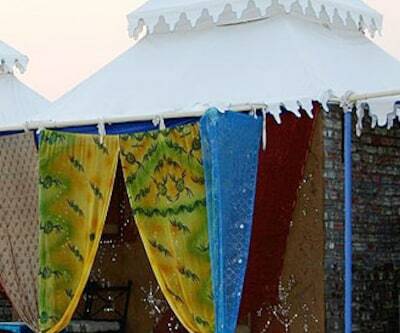 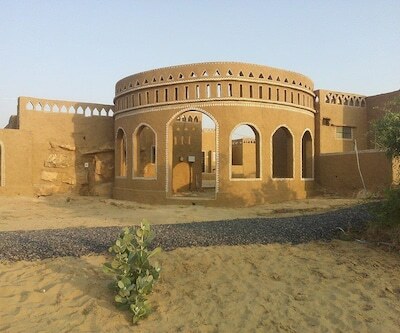 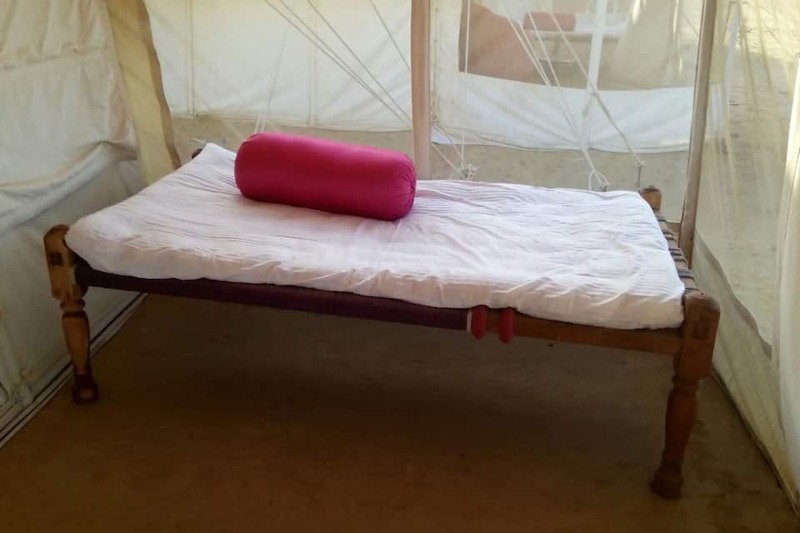 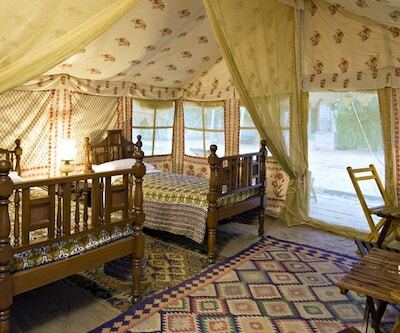 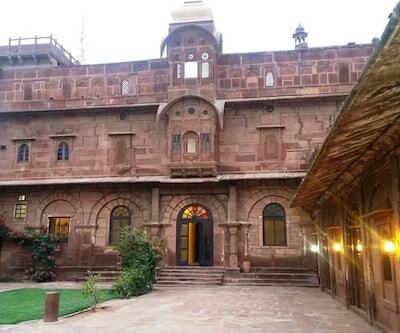 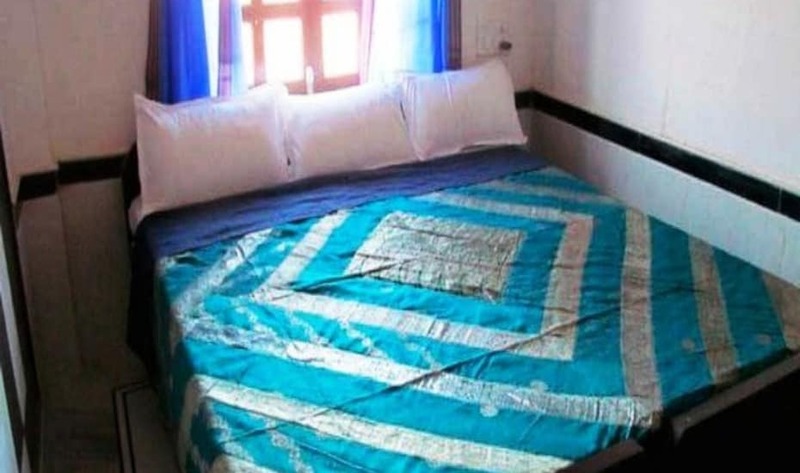 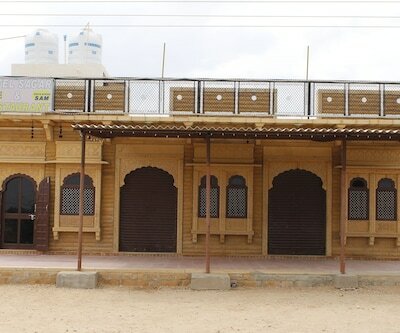 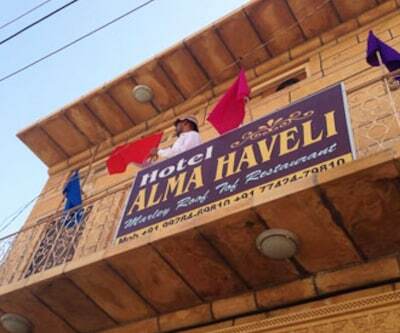 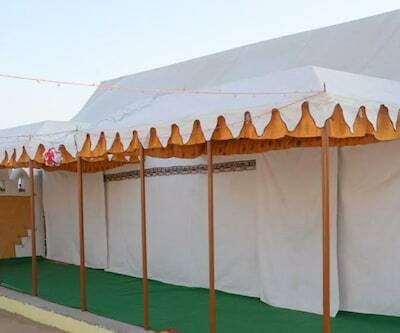 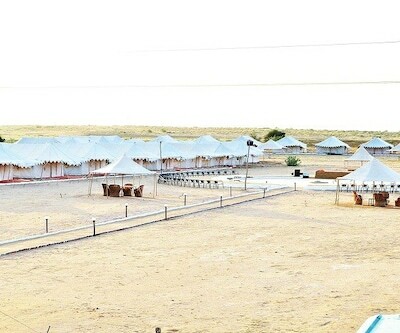 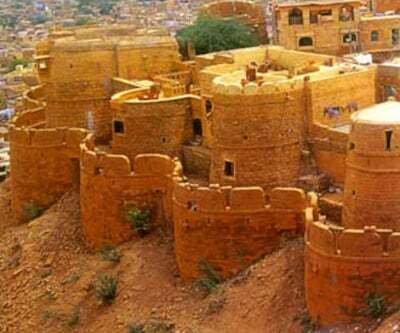 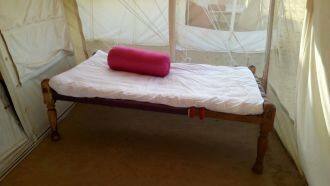 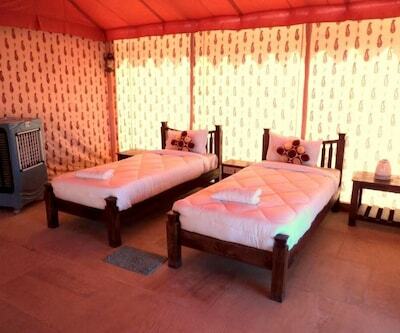 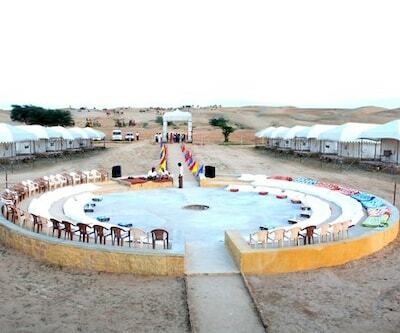 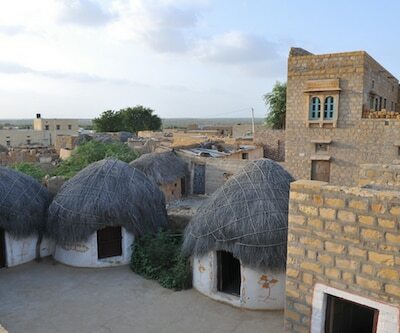 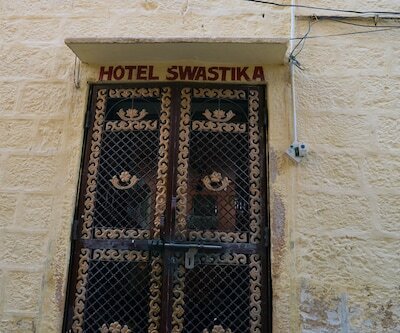 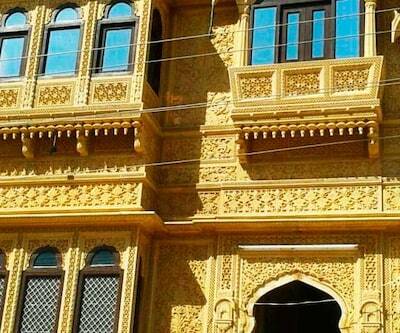 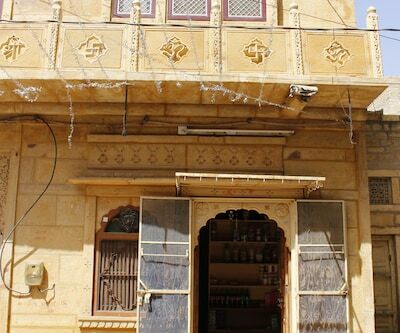 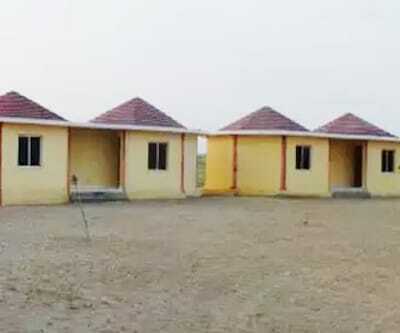 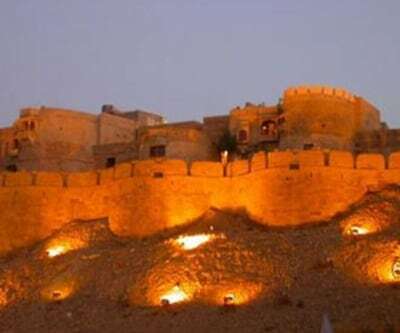 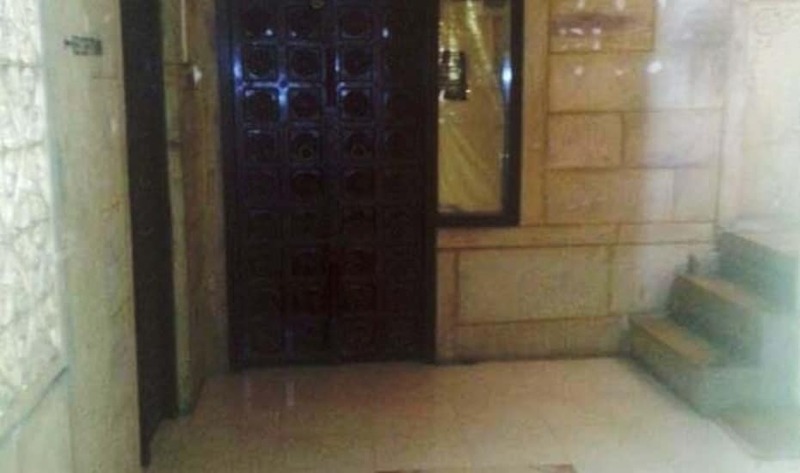 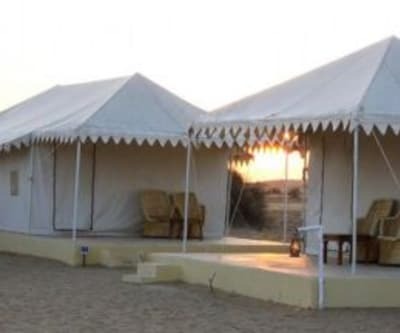 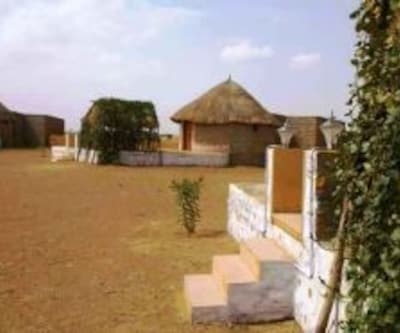 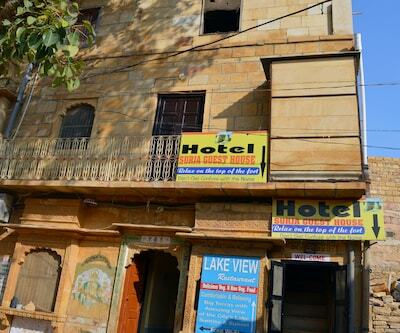 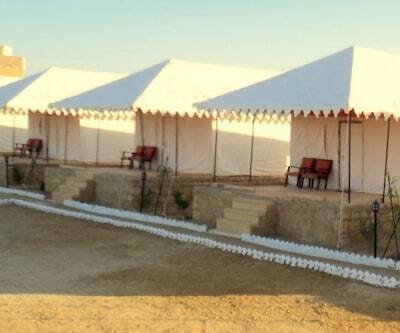 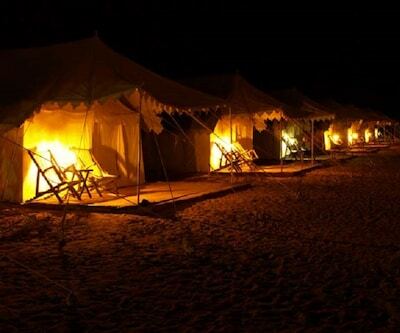 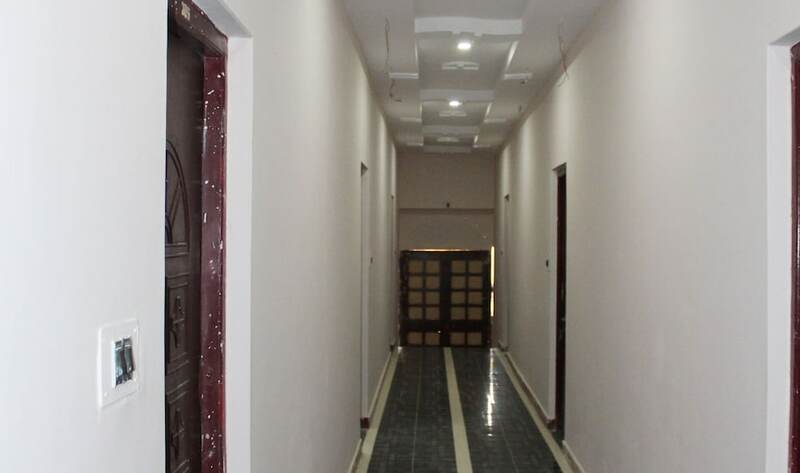 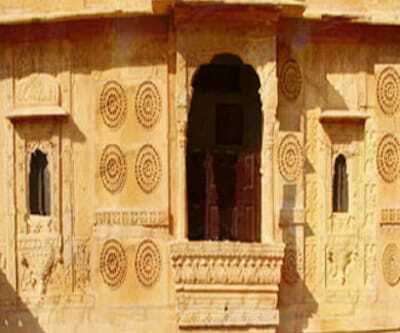 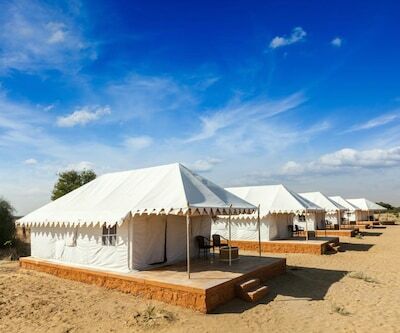 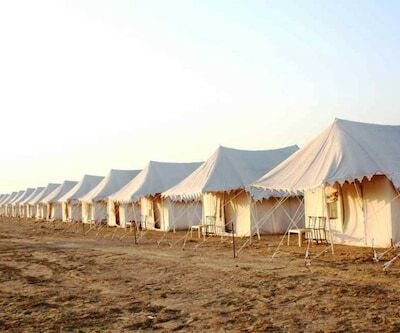 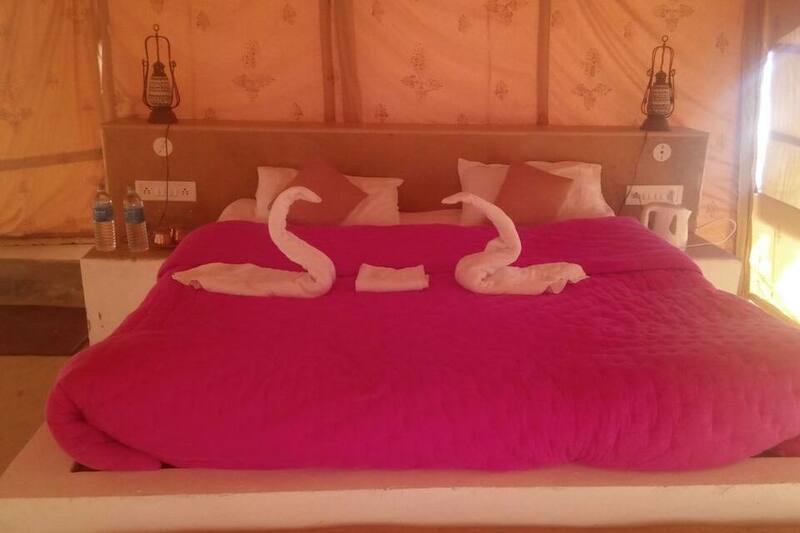 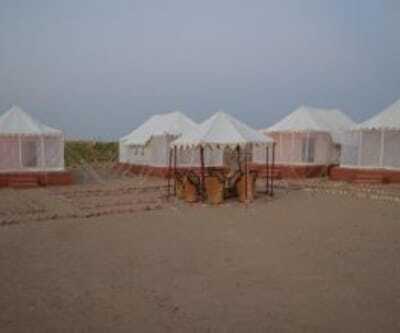 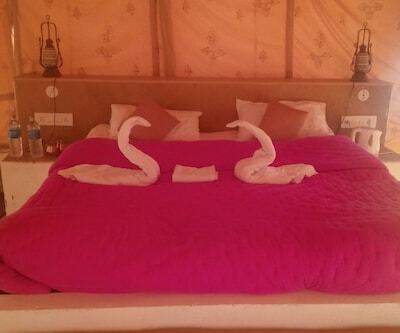 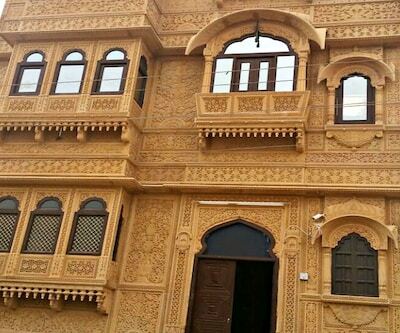 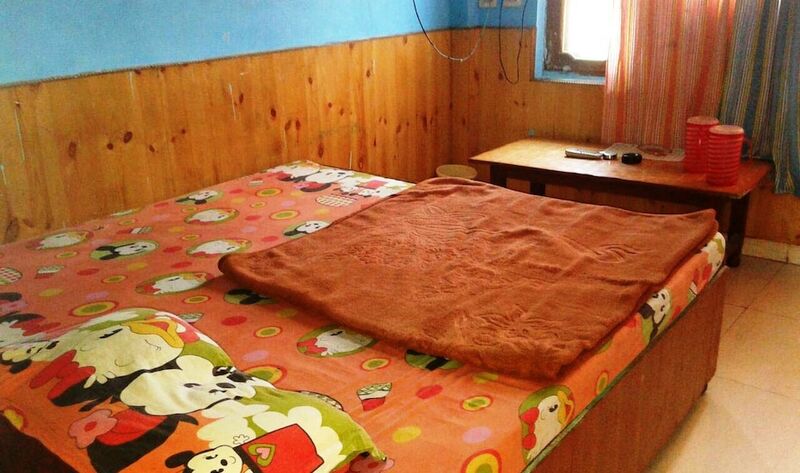 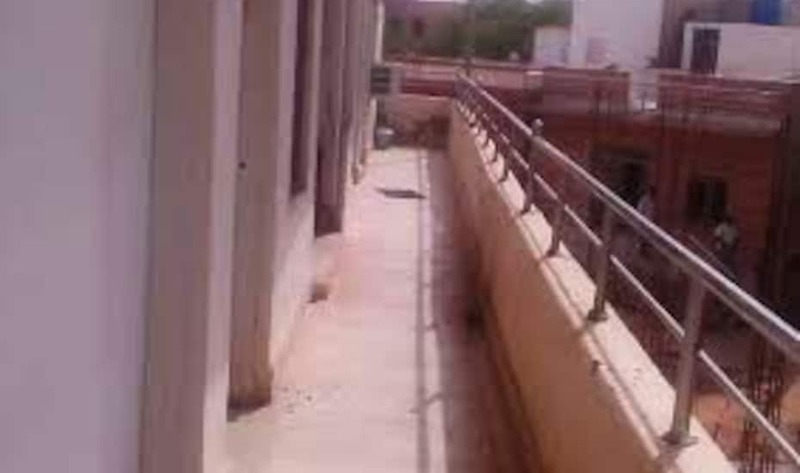 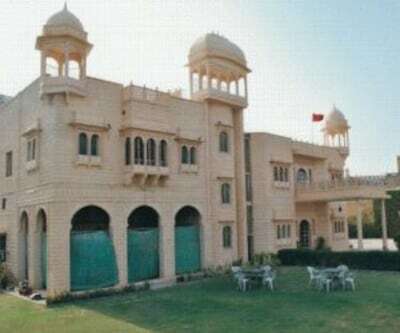 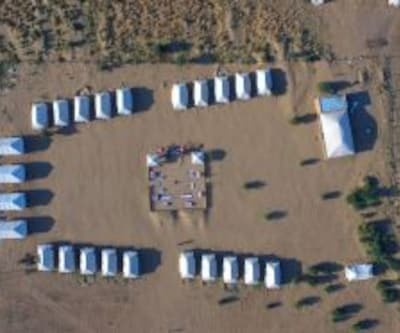 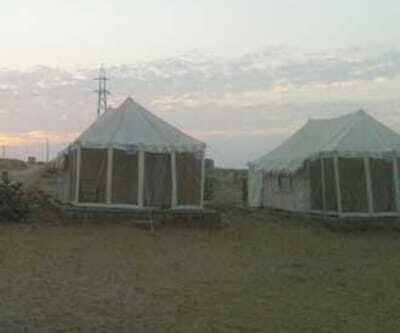 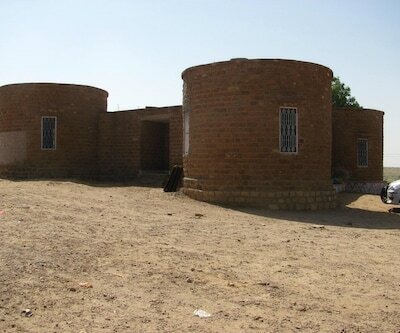 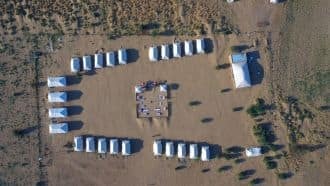 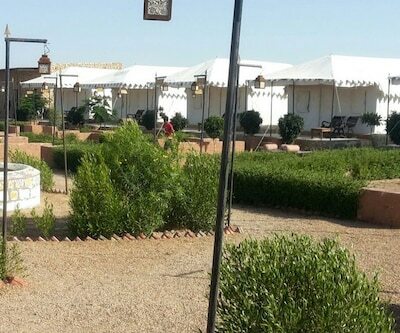 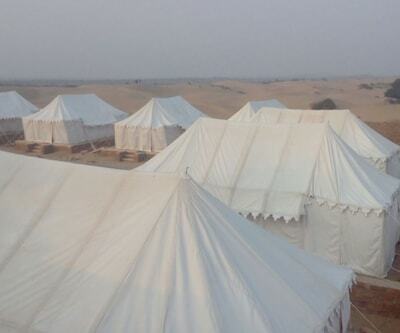 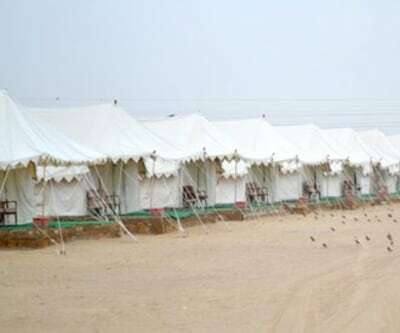 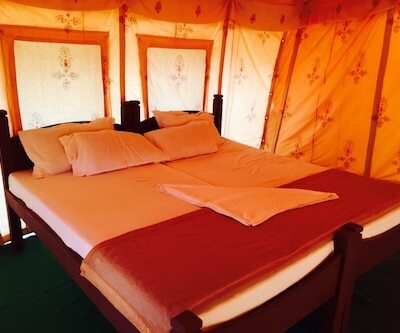 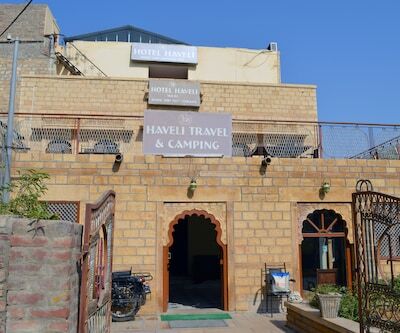 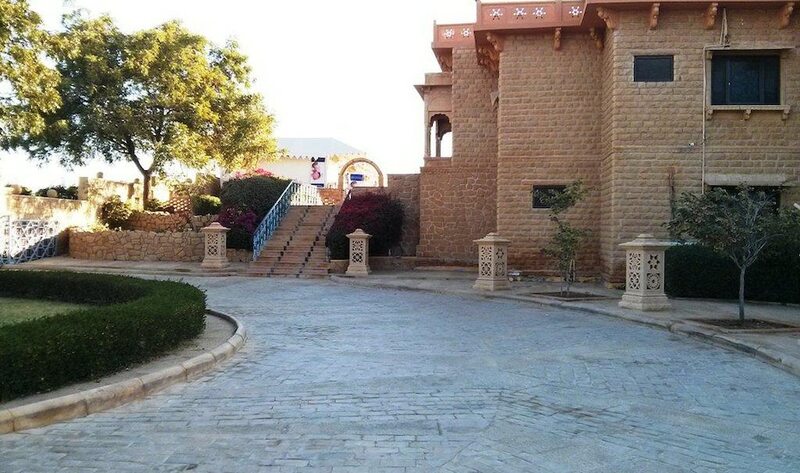 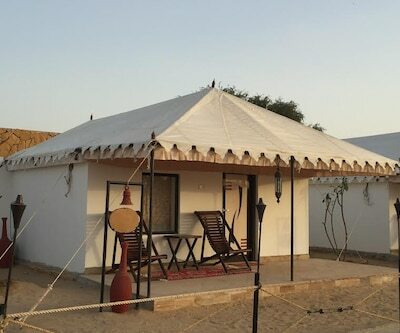 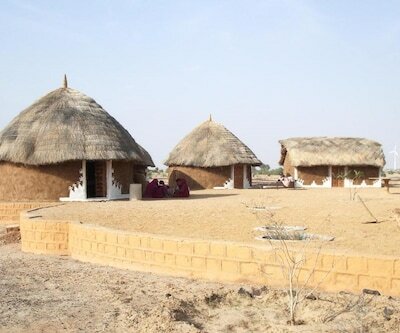 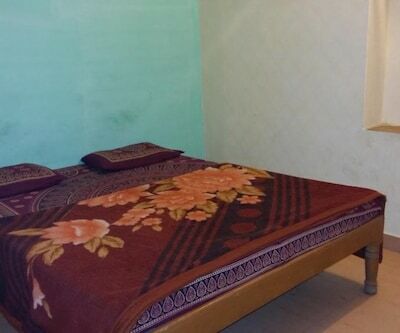 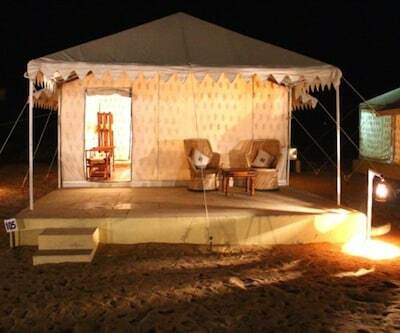 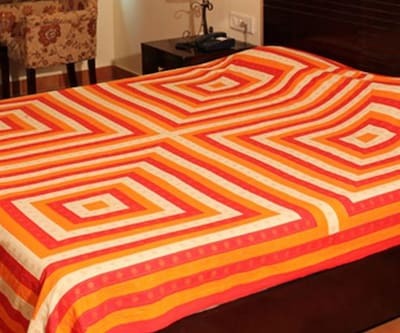 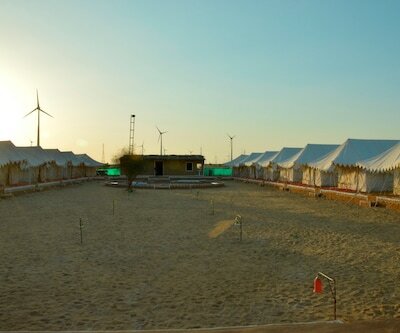 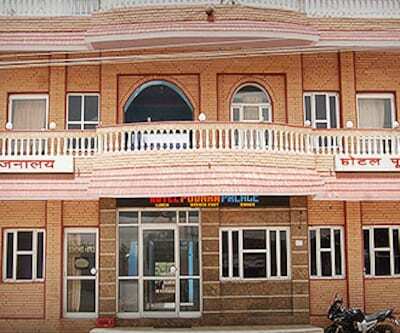 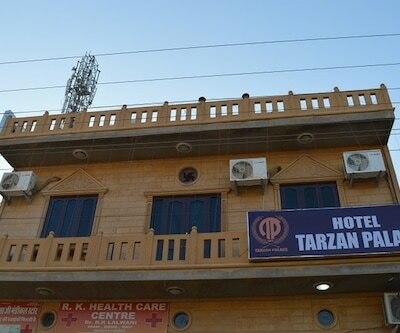 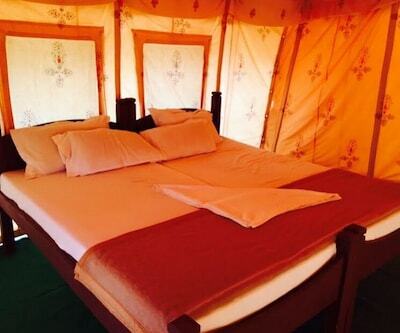 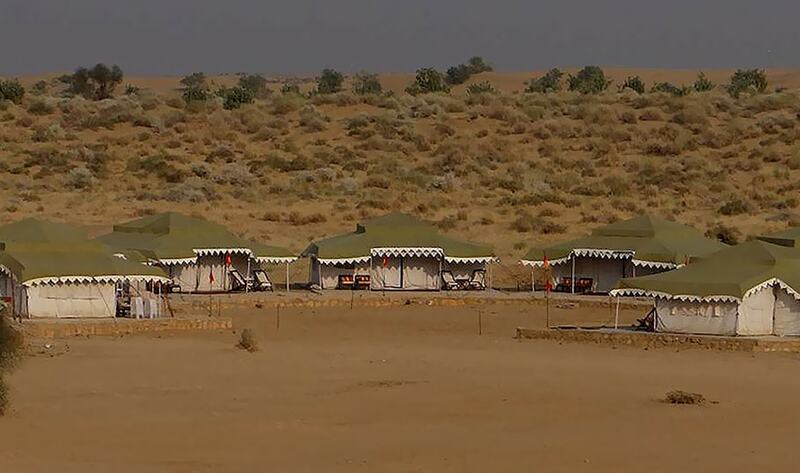 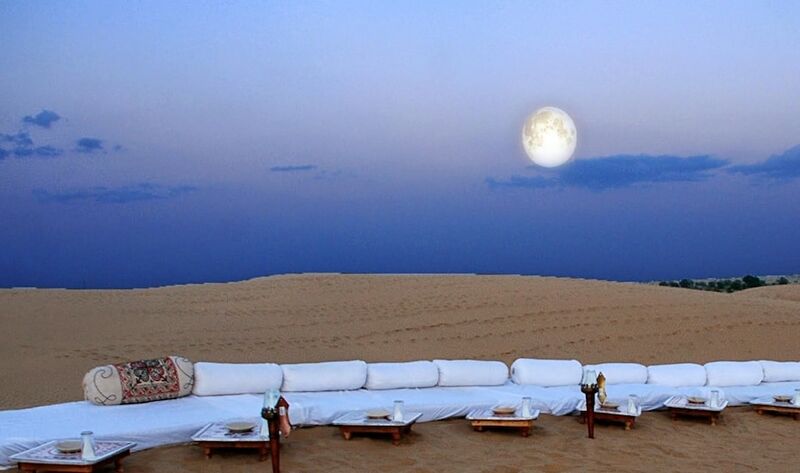 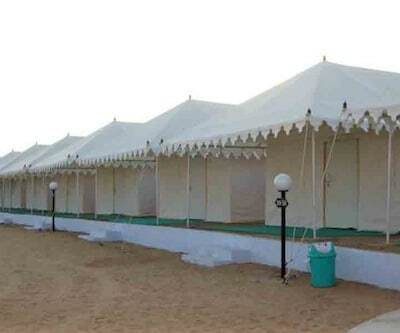 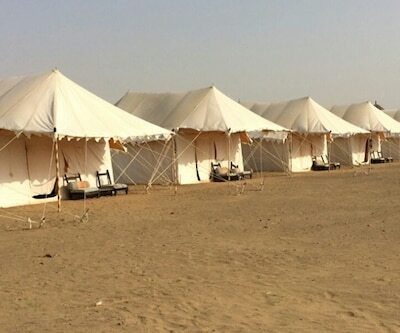 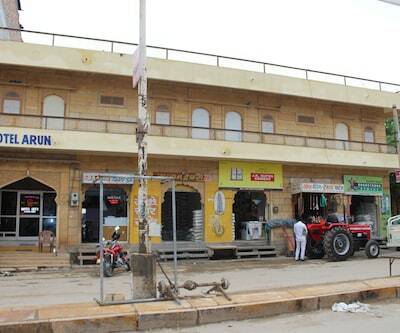 R.B.Camp is located about 41 km from Jaisalmer Railway Station and 40 km from Patwon Ki Haveli. 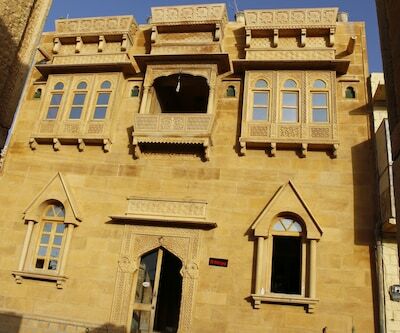 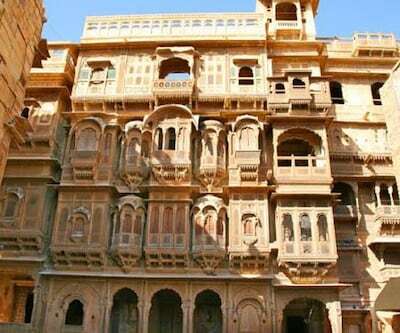 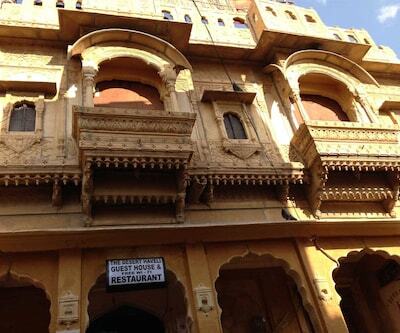 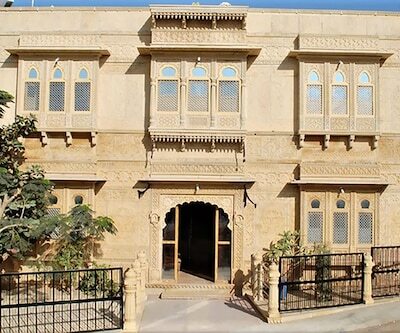 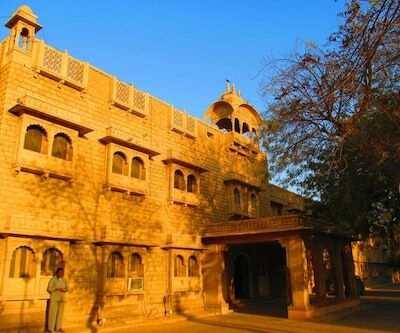 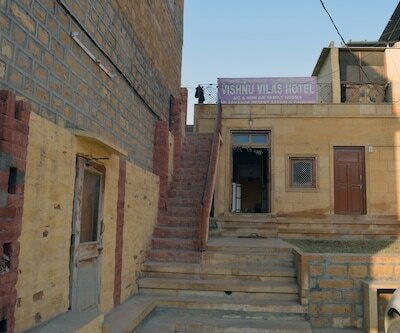 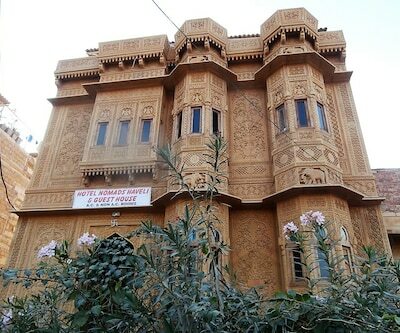 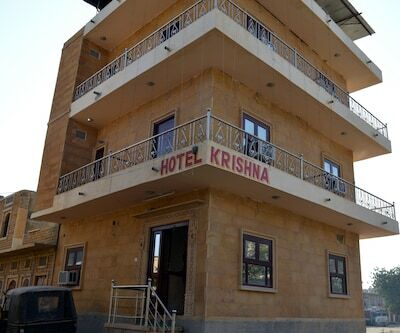 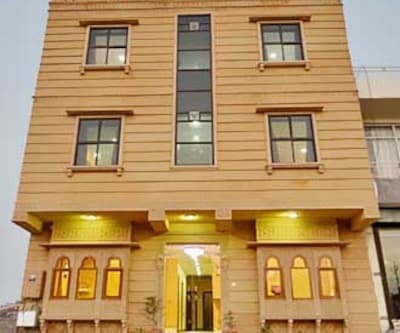 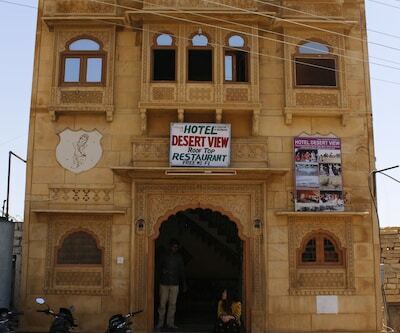 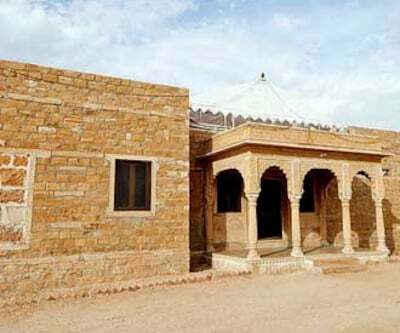 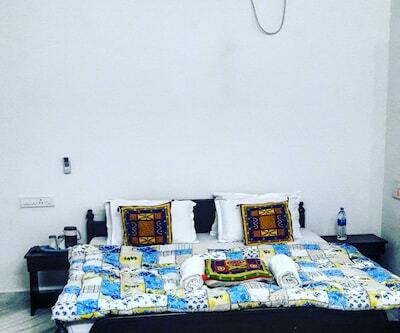 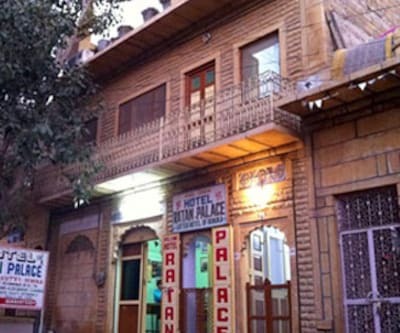 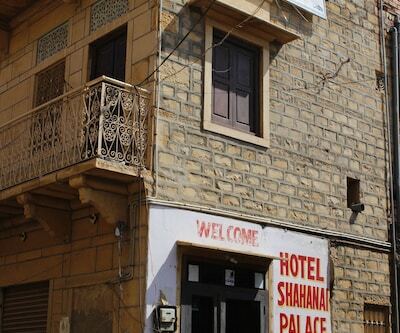 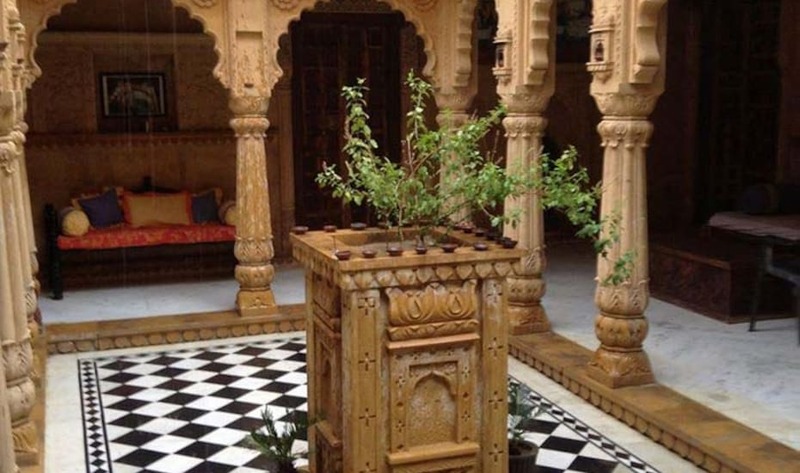 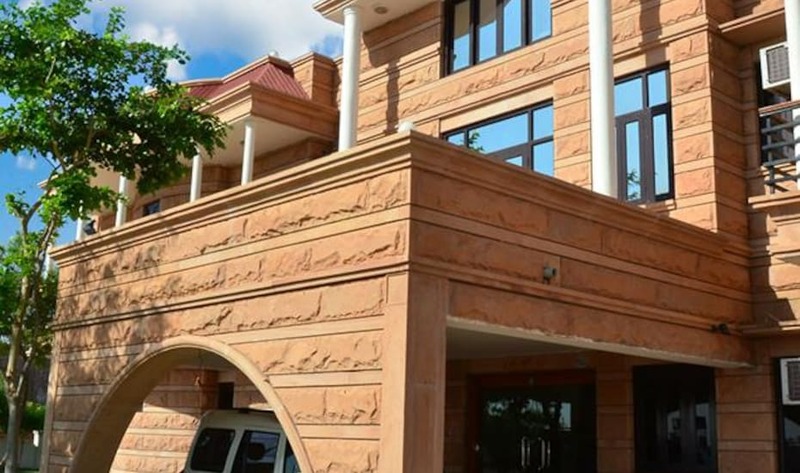 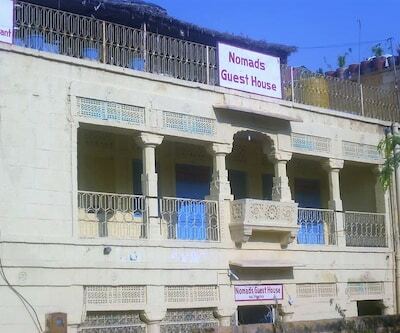 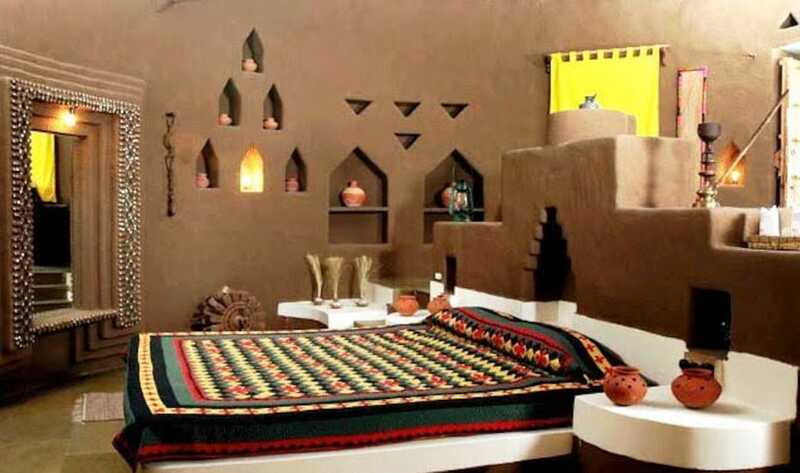 The property in Jaisalmer provides guests with free breakfast.Accommodation is provided in 18 well-furnished guestrooms. 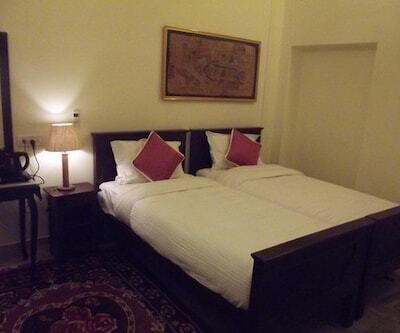 Some in-room amenities include chair, bed and makeup mirror. 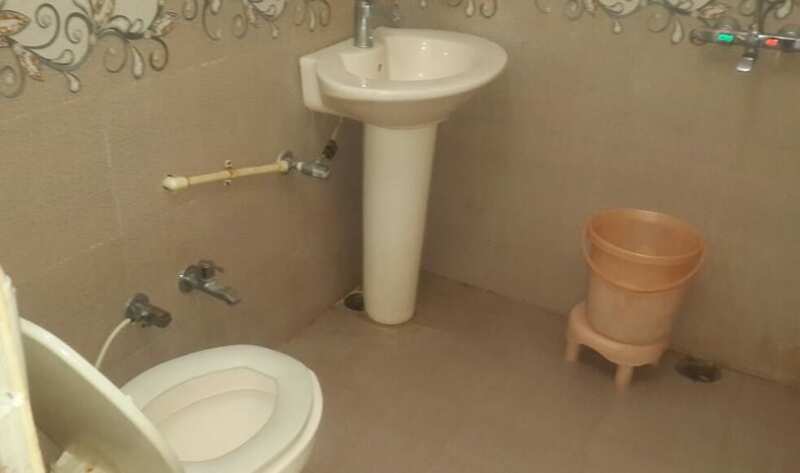 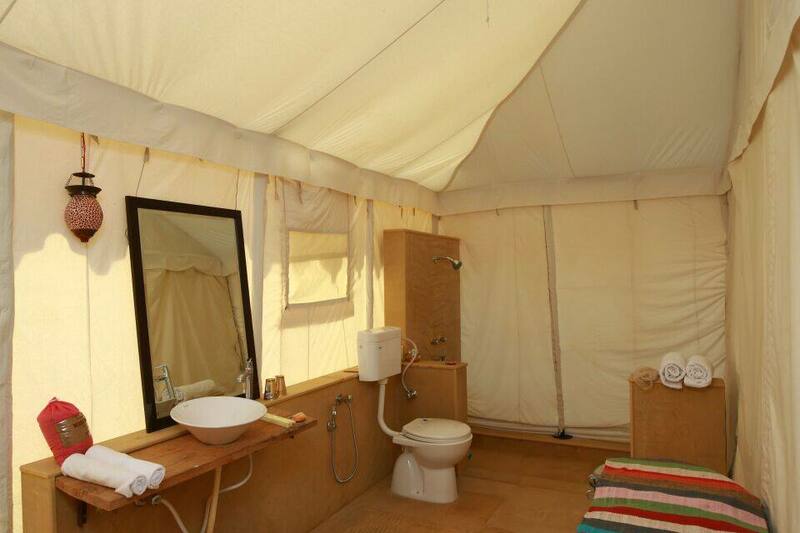 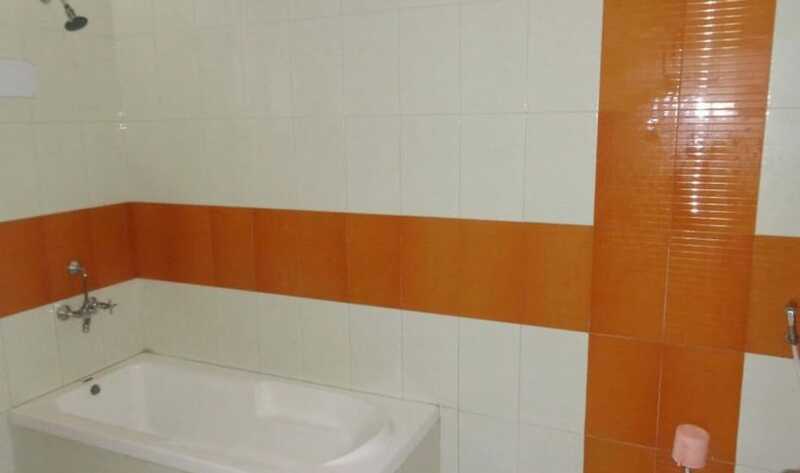 Each of the rooms has an attached bathroom.